We are so excited to announce our new Smart Responses AI feature! This is one of our biggest updates yet and it's designed to specifically help you with customer support. We analyzed hundreds of thousands of Facebook Messenger conversations and found that most conversations focus on a few specific topics. But we also found that response times could take up to an hour and that some messages were outright ignored. So how do you reply to every question with the right answer? This is what we set out to solve. 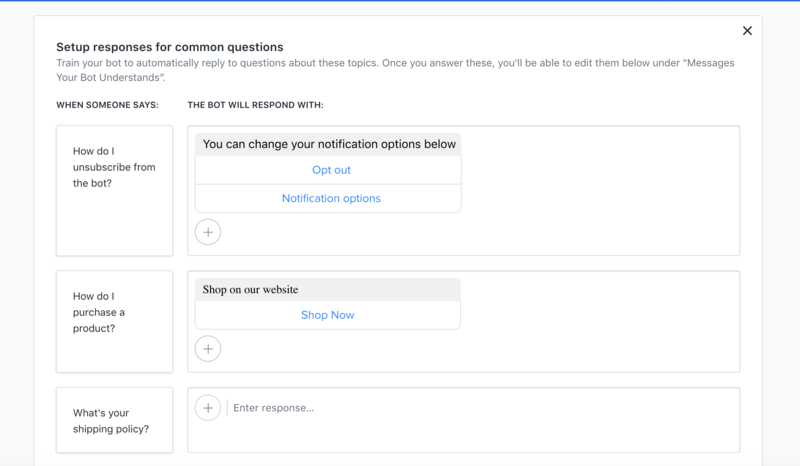 With Smart Responses AI, you can now see a list of the most common Messenger questions and automate your replies to them. 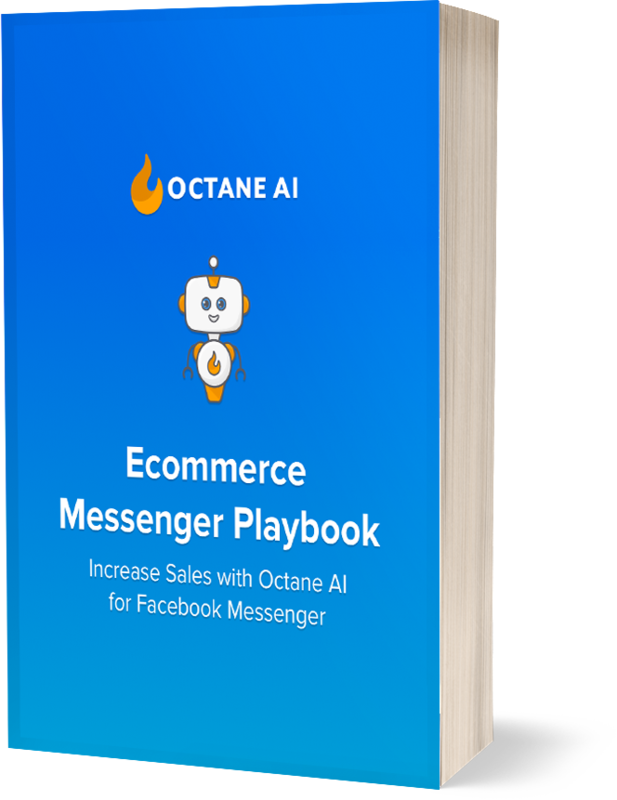 Questions about shipping, returns, purchasing and more will be instantly answered by Octane AI. The old way to do it was to manually set up responses, but our AI now provides the most common topics for you. You can continue to use your existing customer support tools to answer questions your bot doesn't understand. Facebook Messenger is here to stay for ecommerce businesses. With Messenger being such an interactive channel, customers expect quick responses, but hiring staff to reply to messages quickly 24/7 with the right response is too costly. This is why the future of ecommerce customer support relies on AI and chatbots. Sit back and watch as your Messenger bot becomes your most efficient customer service rep. Simply go to your dashboard, click Customers > Smart Responses and you'll see an option to Enable AI. Here's our help center article that explains the feature in more detail.